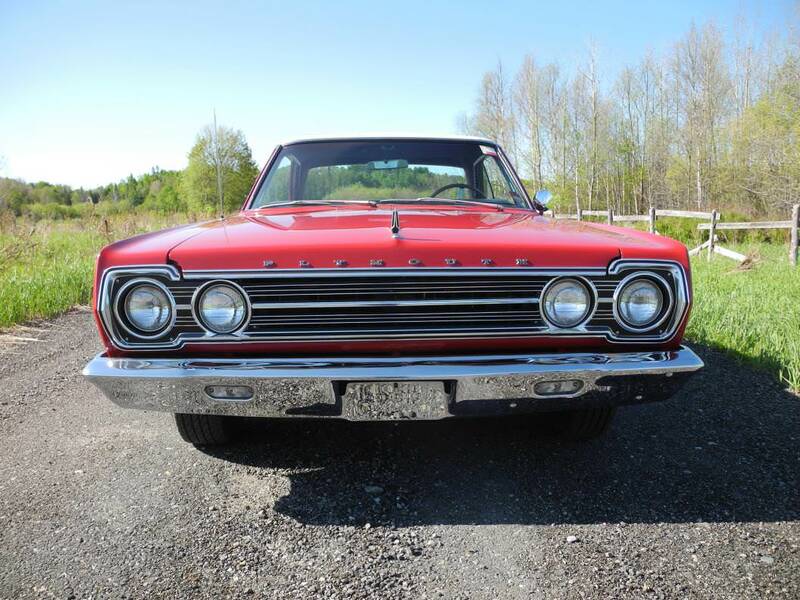 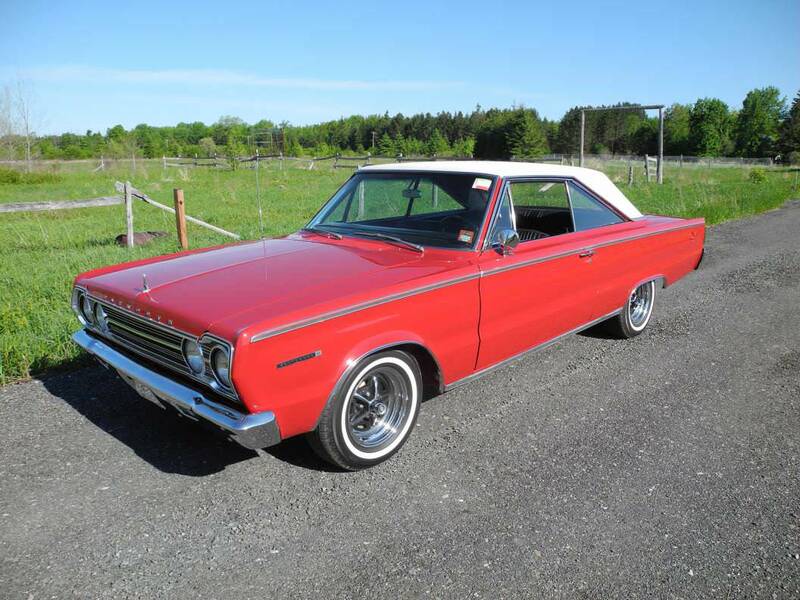 This Plymouth has been treated to a concourse quality restoration and is certainly a crowd pleaser. High quality refinish of its factory original colour of PP1 Bright Red topped off with a new correct white vinyl top. 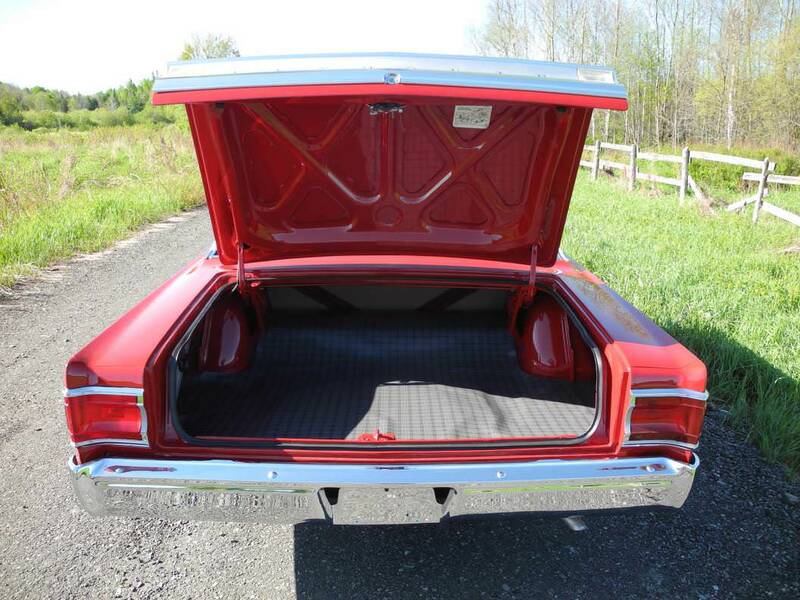 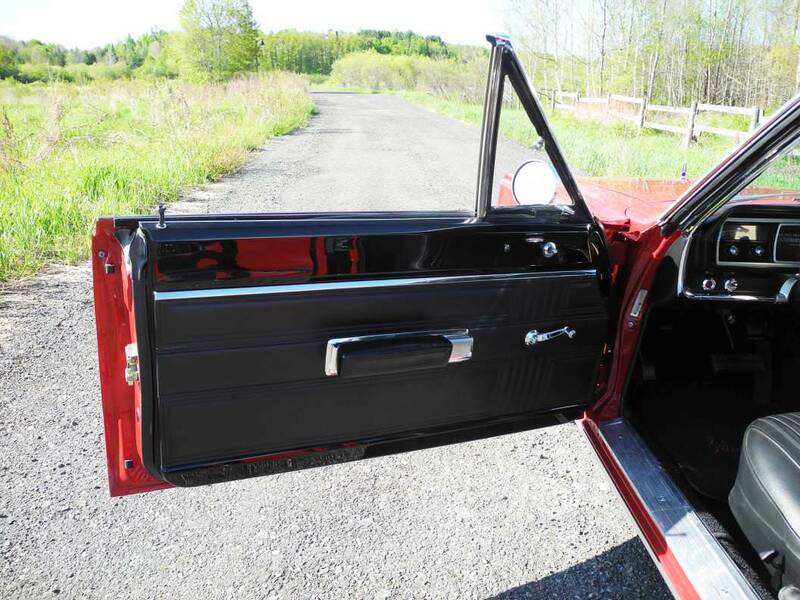 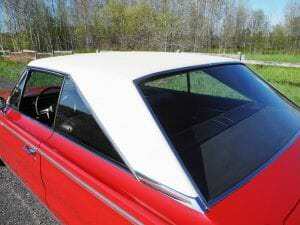 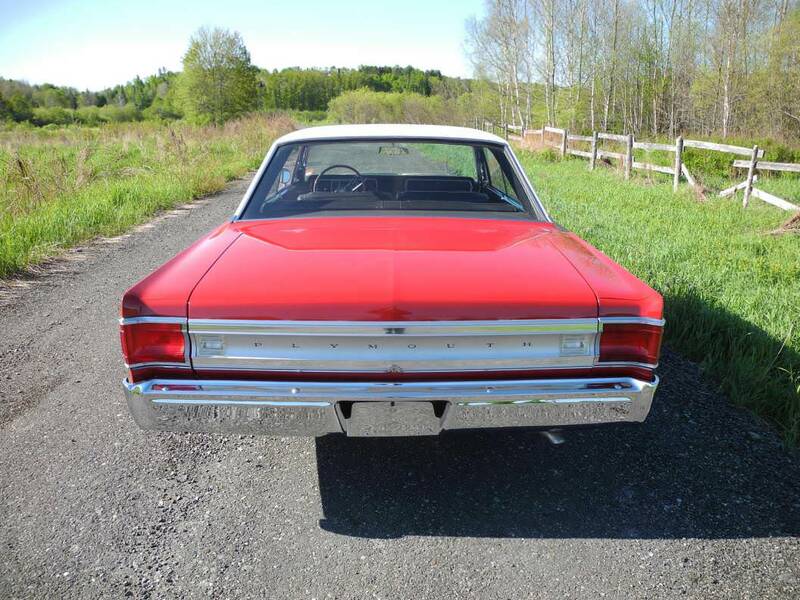 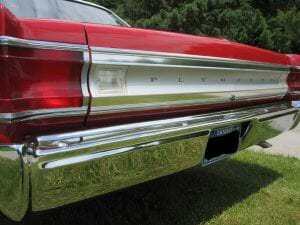 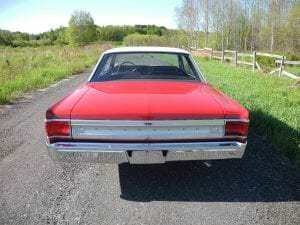 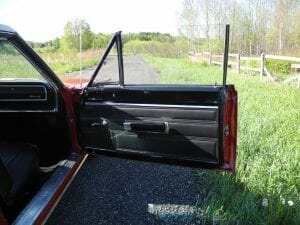 All new old stock or correct replacement Belvedere II trim including rocker mouldings, body side trim, wheel opening mouldings and detailed wrap around taillights and rear stainless valance. 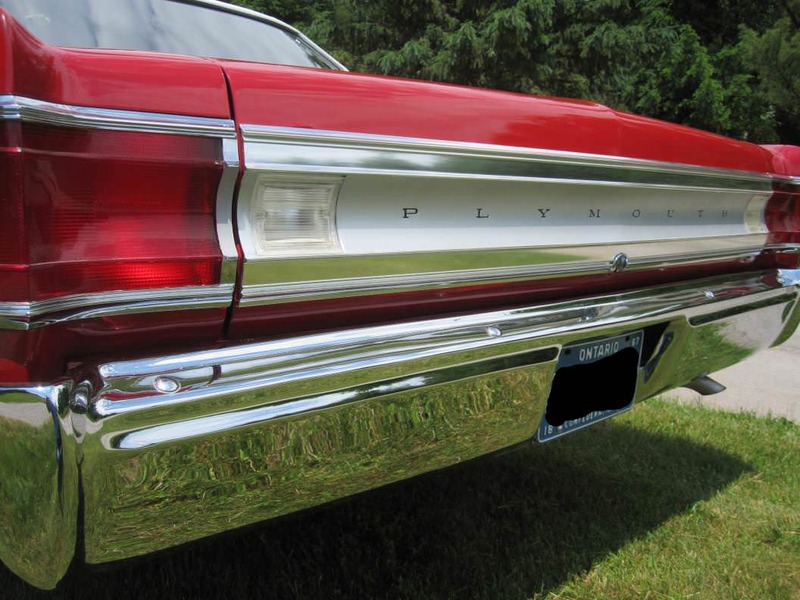 All chrome is of show quality. 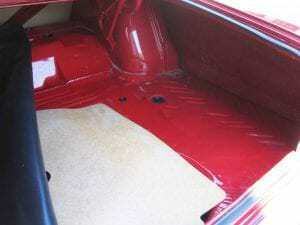 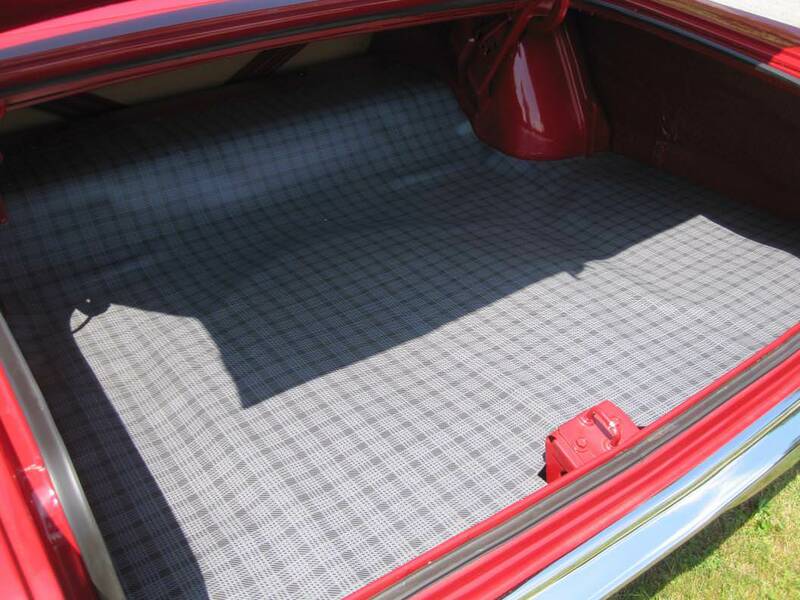 The interior is show room quality including new black vinyl by Legendary. 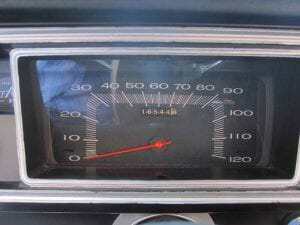 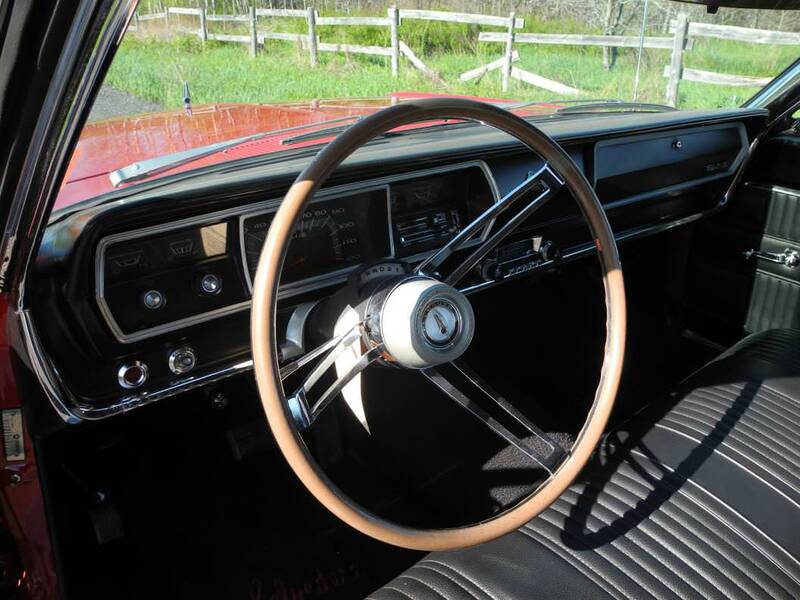 Equipped with the original 273 V8 and 3 speed automatic. 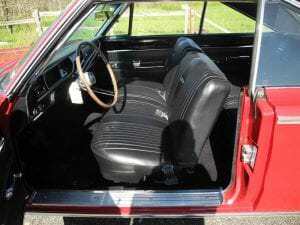 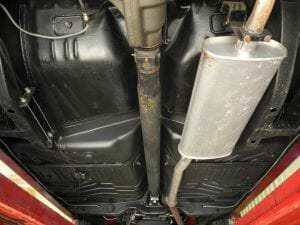 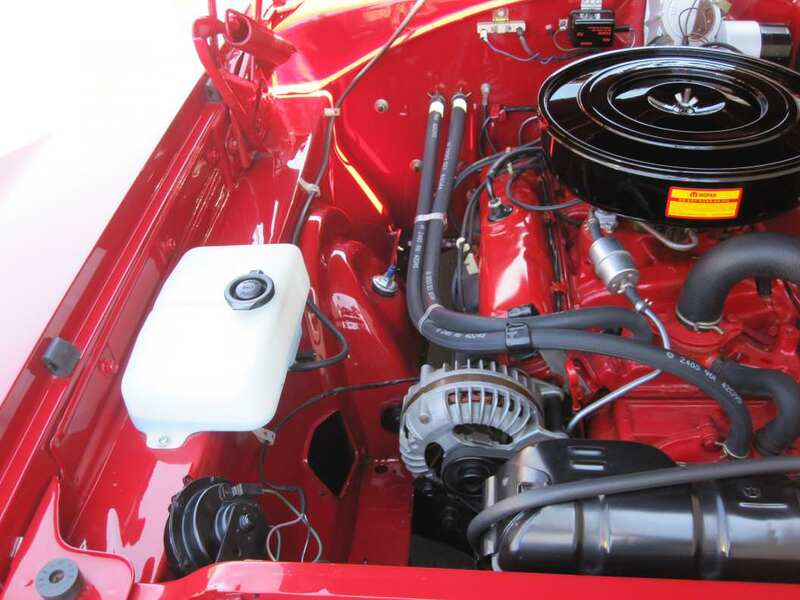 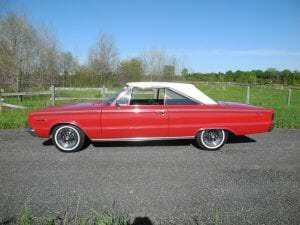 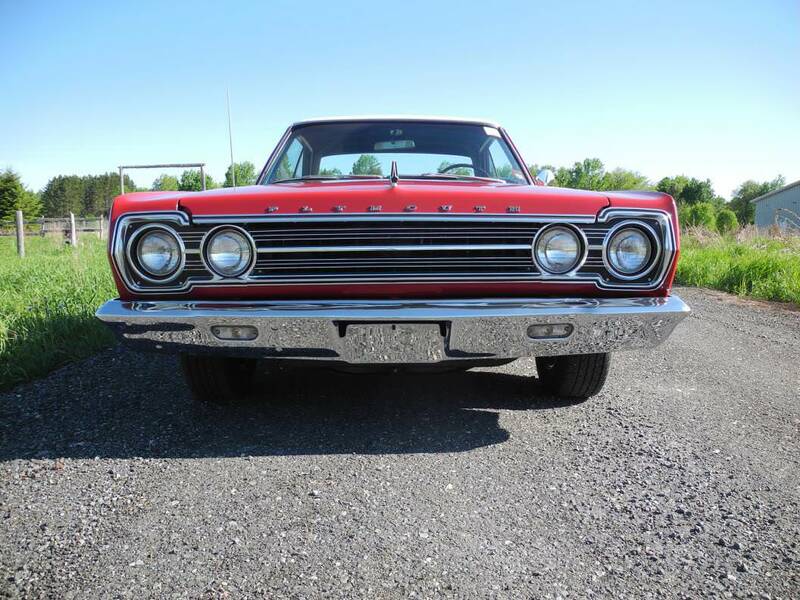 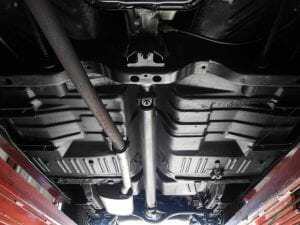 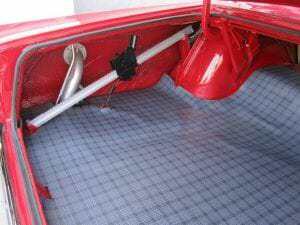 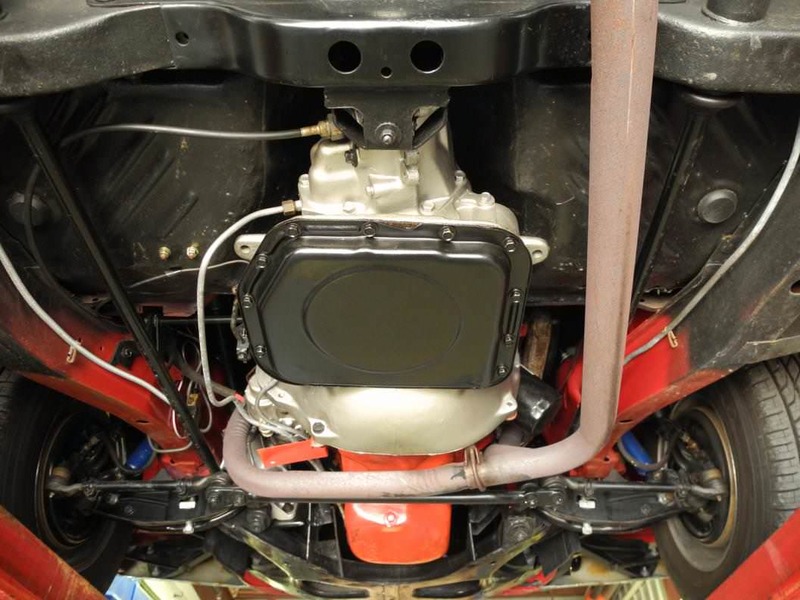 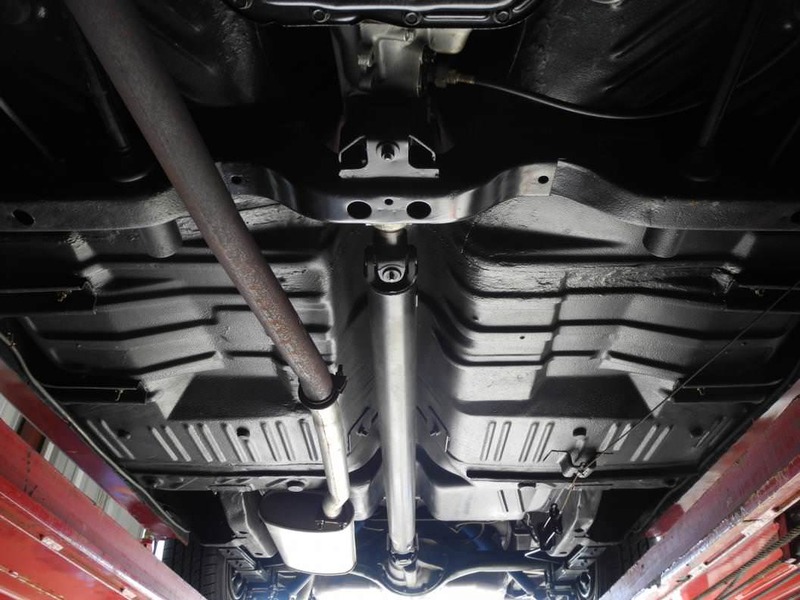 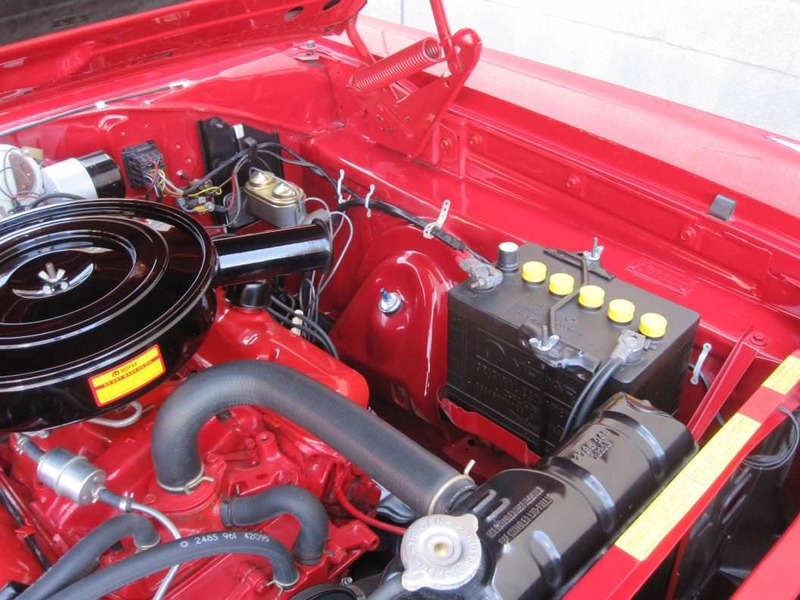 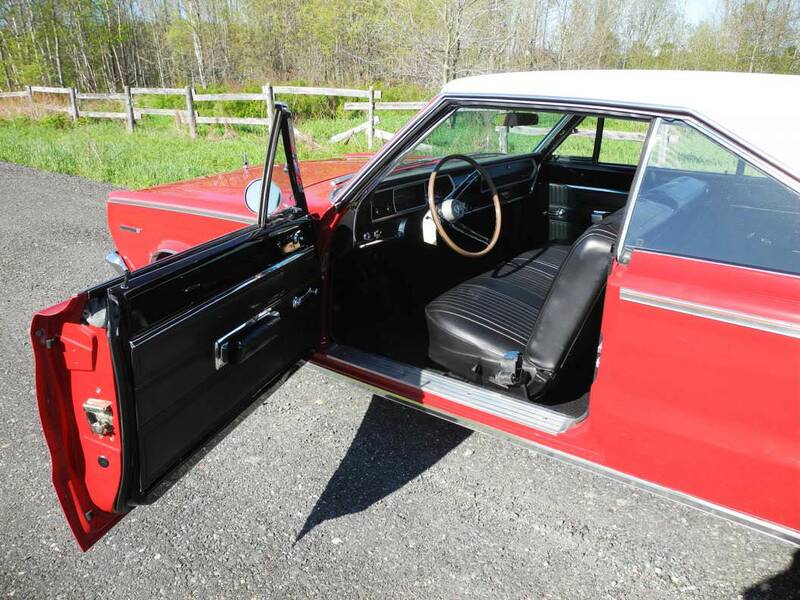 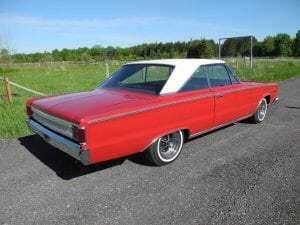 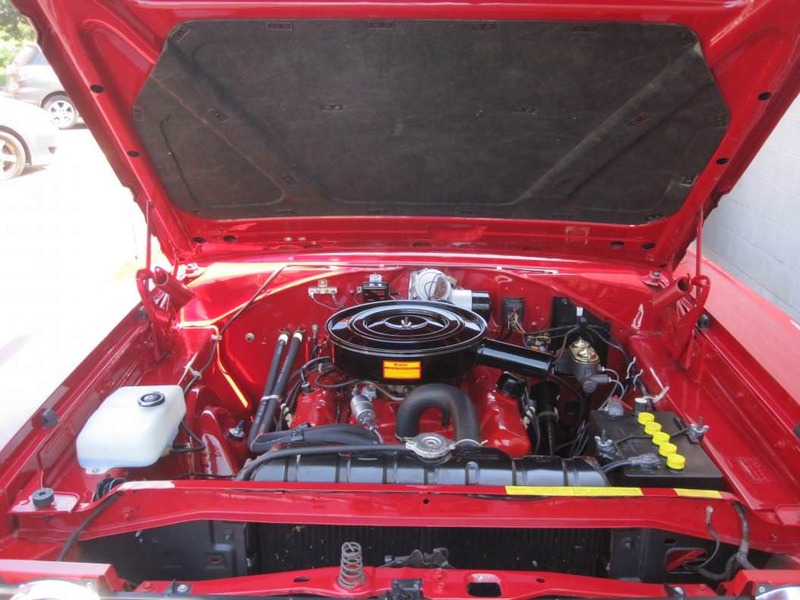 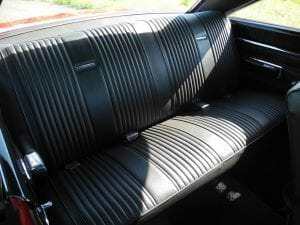 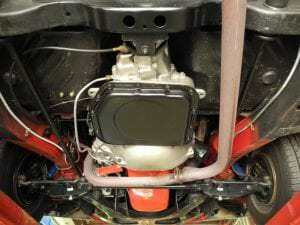 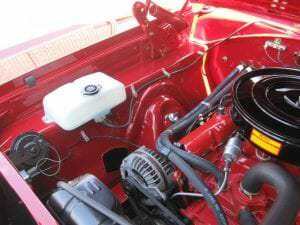 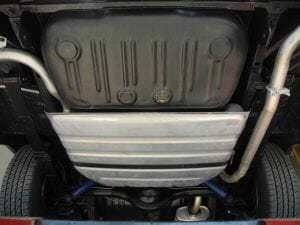 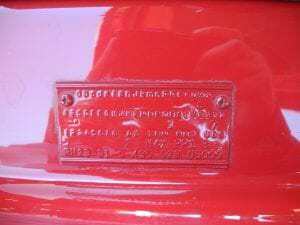 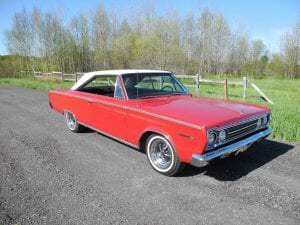 The detail of the engine and engine bay is indicative of the quality of the restoration including date coded wires, authentic Chrysler marked hoses, radiator, and battery. 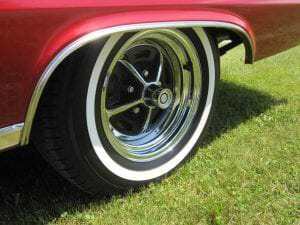 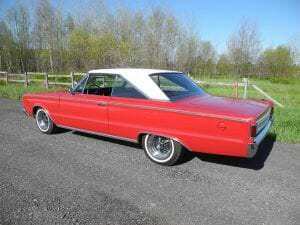 New Chrysler magnum 500 wheels with correct width white walls on radial tires. 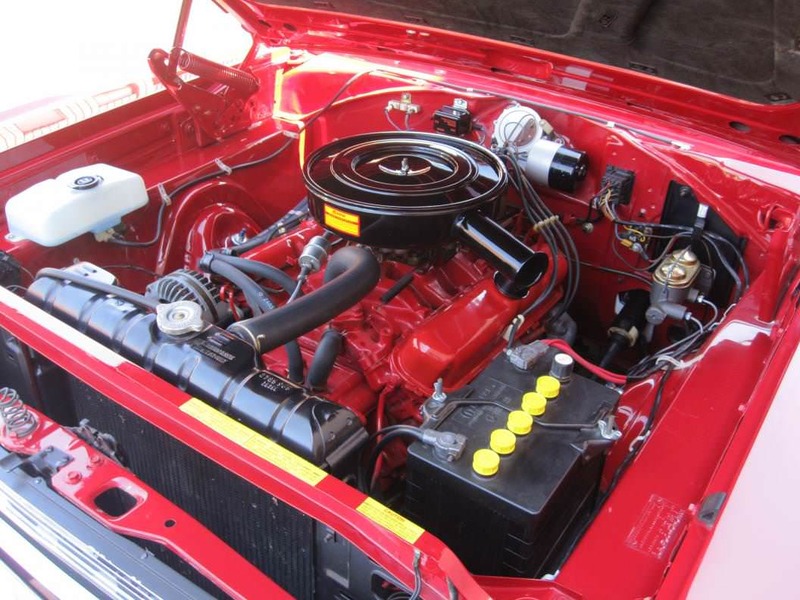 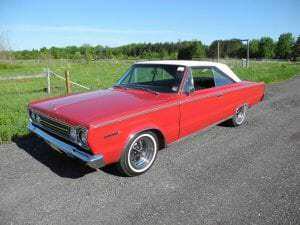 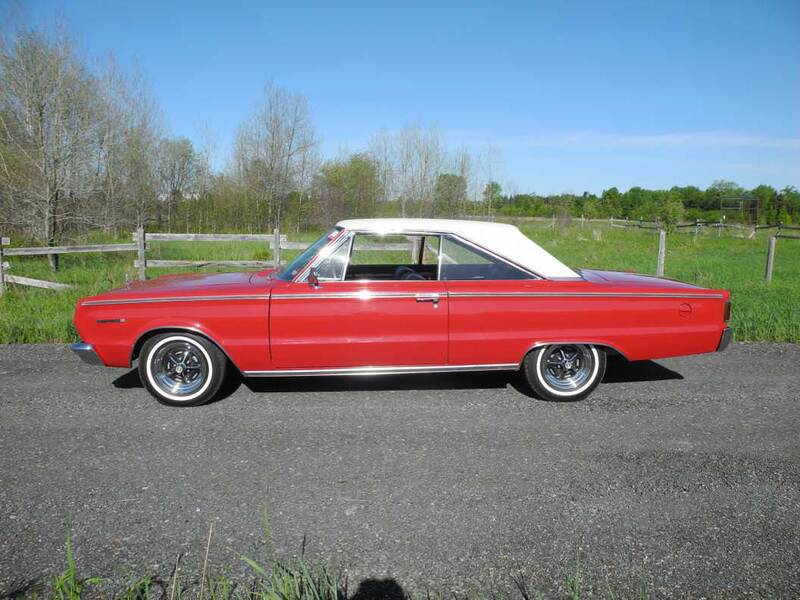 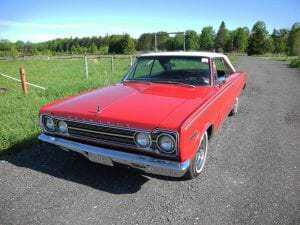 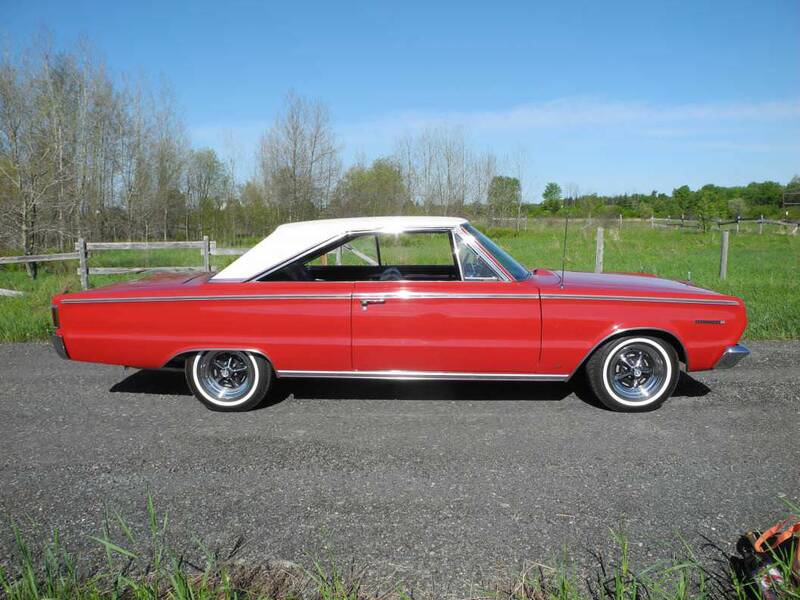 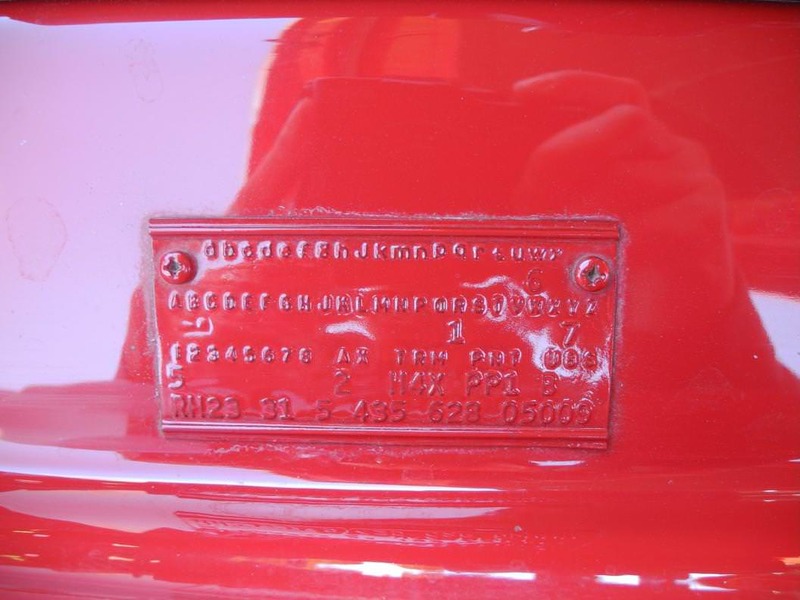 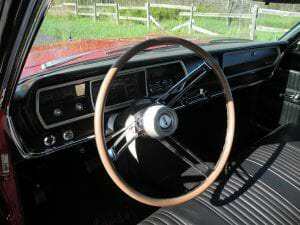 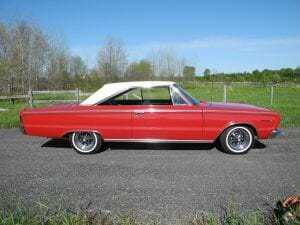 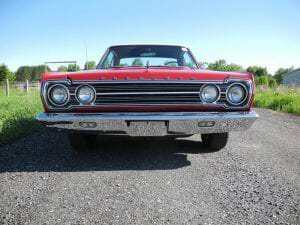 CLEARLY THE RESTORATION OF THIS SOUGHT AFTER MOPAR WAS QUALITY AHEAD OF COST CONSIDERATION. 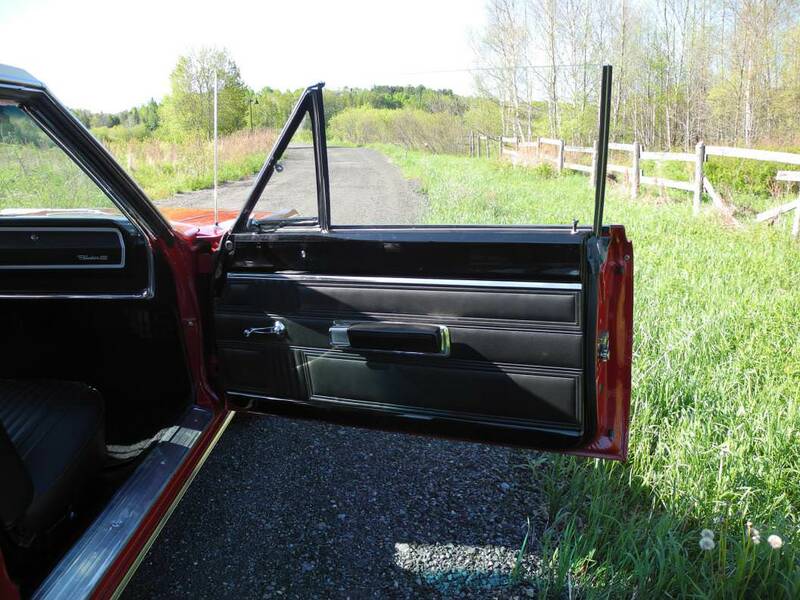 AN EXCELLENT EXAMPLE THAT IS SURE TO PLEASE ITS PROUD NEW OWNER AND PROMISES TO BE A SOLID INVESTMENT.